The BORDA Zambia team contributed to our 2017 regional research activities through a field trial at one of our DEWATS sites. 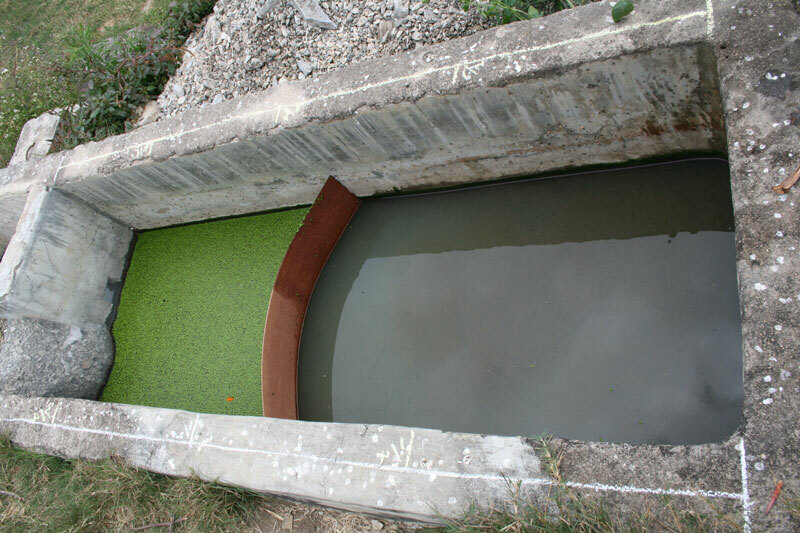 At the Pestalozzi Education Centre in Lusaka, the aquatic plant duckweed (Spirodela polyrhiza) was tested for use in biological wastewater treatment modules. Comprehensive laboratory tests, conducted at the University of Kwazulu Natal, showed that the plant has a high nutrient removal capacity. 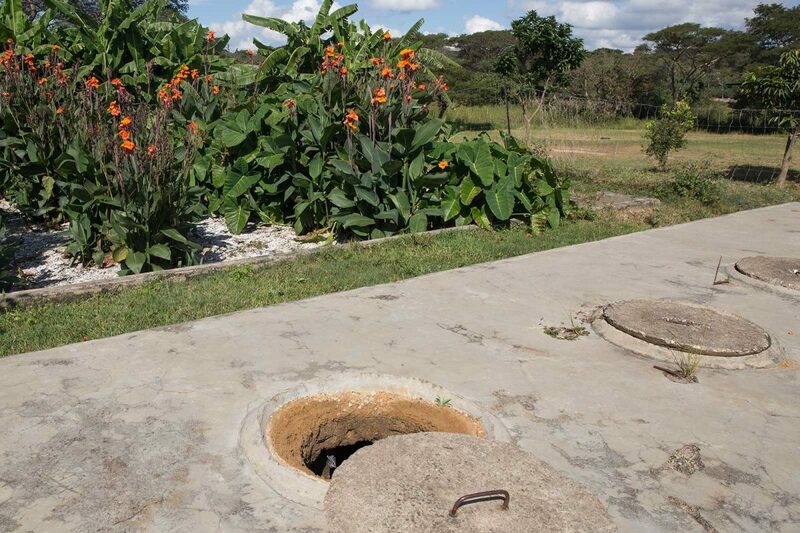 The field trial in Lusaka further proved the plant's ability to thrive on (pre-treated) human waste water. Over several months the growth rate of the plant was monitored and several parameters measured in order to develop appropriate operational and maintenance guidelines. Due to the promising results from the field trial, more experiments will be conducted. Soon we hope to see the duckweed plant in treatment systems, contributing to sustainable, environmentally friendly sanitation systems in Africa.